Tungsten carbide inserts for coal drill bits are made from high quality steel and high quality tungsten carbide via forging, welding and heat treatment. This tungsten carbide coal drill bit has high toughness and wearable properties. It can be used for producing rotary bit and other rock drill bits in the coal mining. 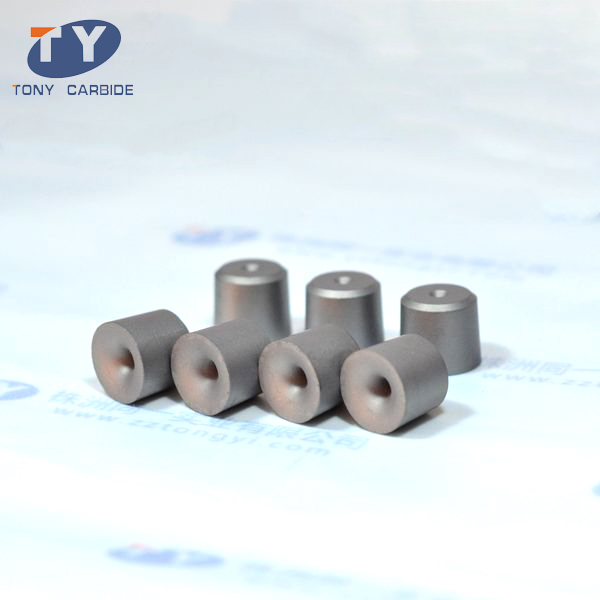 Customers can select suitable tungsten carbide inserts according to their specific needs. 1. This tungsten carbide coal drill bit adopts alloy blades that are not easy to fracture, making it have longer usage life. 2. It features high strength, good abrasion resistance and little maintenance. Tungsten carbide inserts for coal drill bits are widely used in all kinds of compound mining machines, comprehensive tunneling machines, and so on. 3. This tungsten carbide coal drill bit owns superior wear resistance and impact toughness. Compared with similar products, it has high drilling speed. 4. 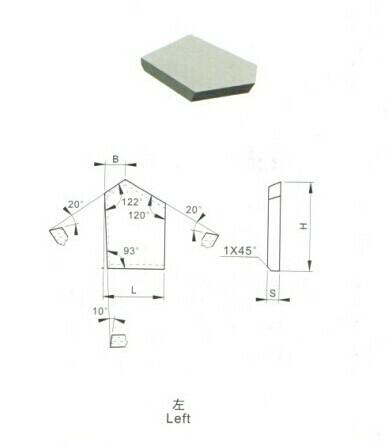 We can supply custom tungsten carbide inserts according to different coal rocks. 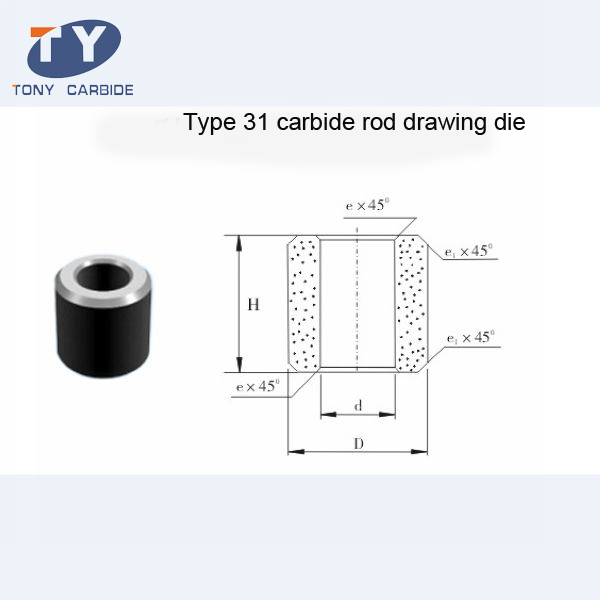 Zhuzhou Tongyi Industry Co., Ltd. is a manufacturer of carbide products in China. Our products mainly include tungsten carbide coal drill bits, tungsten carbide buttons, tungsten carbide rods, carbide drawing dies, carbide anvils, etc. 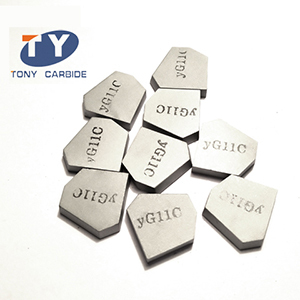 Over the years, our tungsten carbide inserts have been exported to many countries, such as Vietnam, Poland, Ukraine, Russia, Indonesia, the United States, Brazil, etc. 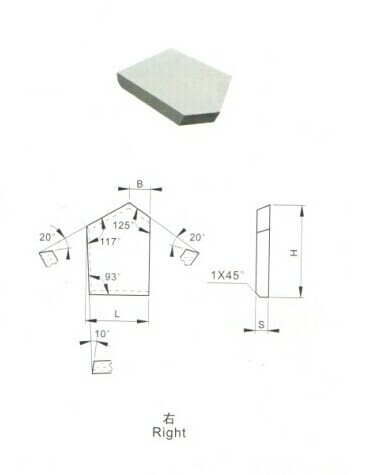 For more information about our products, please contact us.